The Terrain Multi-Role SAR/ATV Helmet has been specially designed to high performance standards, meeting helmet requirements for common work activities as well as tough outdoor environments including work at height, industry, and head protection requirements for all-terrain vehicle users. 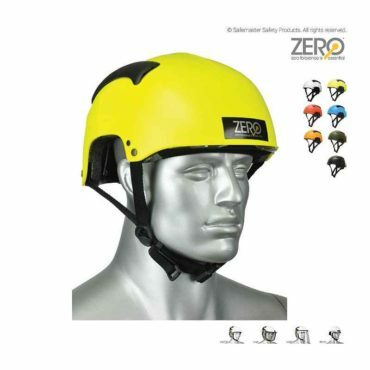 The helmet has a high level of impact protection which gives the wearer excellent protection from impact/shock both from above or from the sides (impact and penetration meet and exceed AS/NZS 1801) and integrated retractable visor for eye protection. The Terrain is tested to many different standards giving it the versatility to be used in a wide range of applications.